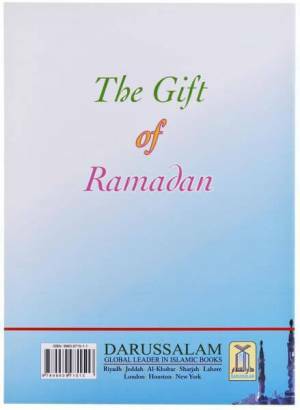 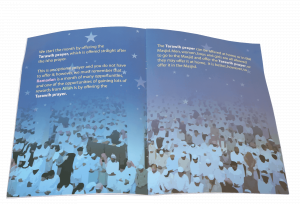 The Gift of Ramadan by Darussalam is a colorful book designed to teach children everything they need to know about the holy month of Ramadan. 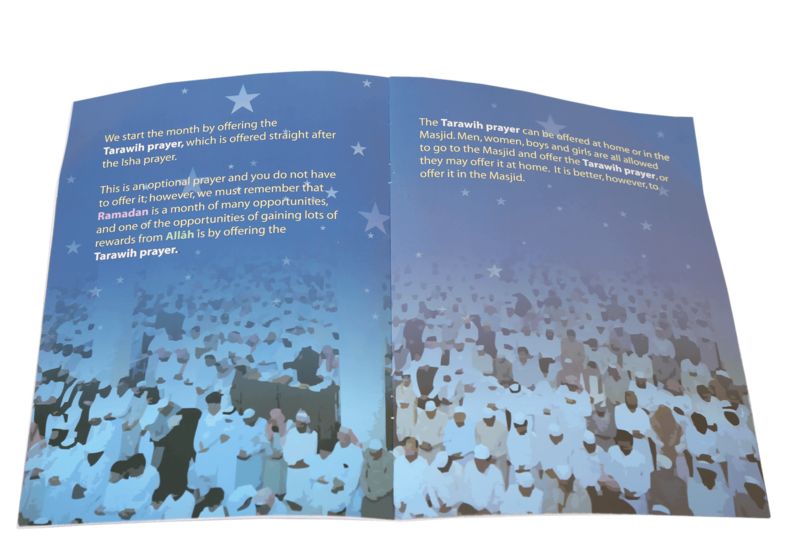 It describes the actions that carry great reward in this month such as fasting, praying teravih, recitation of Quran, giving sadqah (charity), and observing i`tikaf (10-day worship and remembrance of Allah in seclusion during the last ten days of Ramadan). 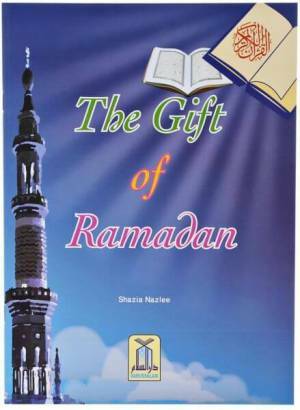 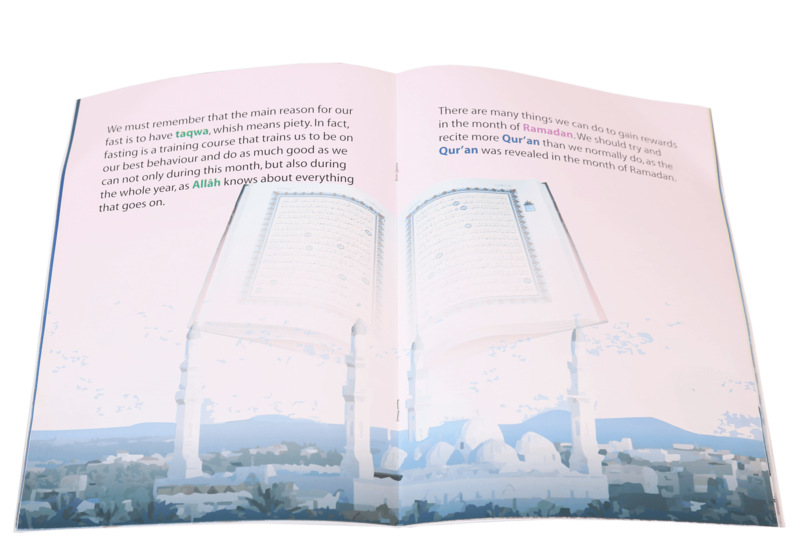 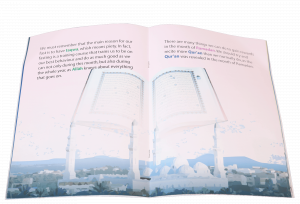 The book explains why Ramadan holds such great importance in our lives and why we should take the maximum benefit from the blessings Allah provides us with during this month.